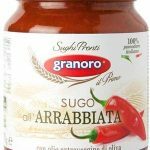 Quality Italian tomatoes and chillies are used to make this super-tasty and spicy Arrabbiata sauce. 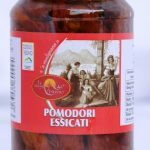 Freshly picked Italian tomatoes and Extravirgin olive oil are blended with Calabrian chillies (the best) to produce a great pasta sauce for everyday use. 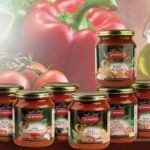 Quality Italian tomatoes and chillies are used to make this super-tasty and spicy Arrabbiata sauce. 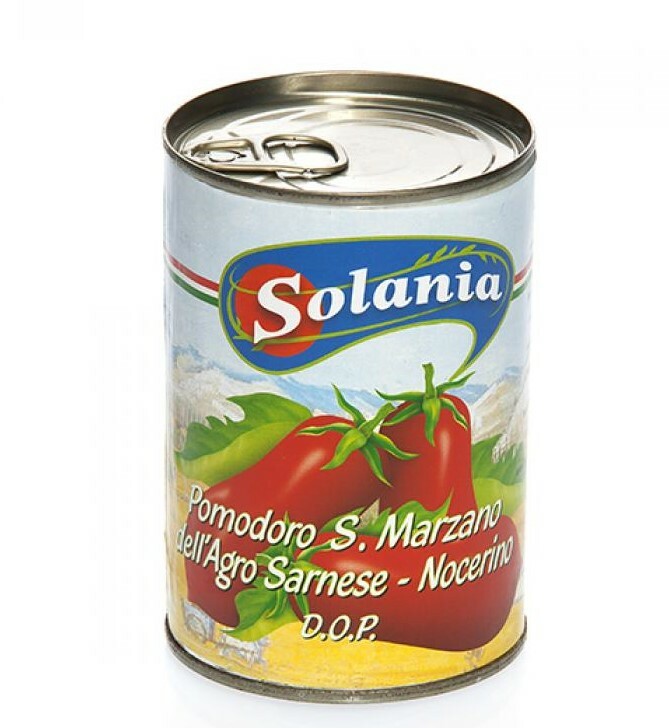 Freshly picked Italian tomatoes and Extravirgin olive oil are blended with Calabrian chillies (the best) to produce a great pasta sauce for everyday use. The classic pasta to use is Penne but other similar pastas will work just as well. Simply heat up and add the pasta for a delicious meal in seconds. 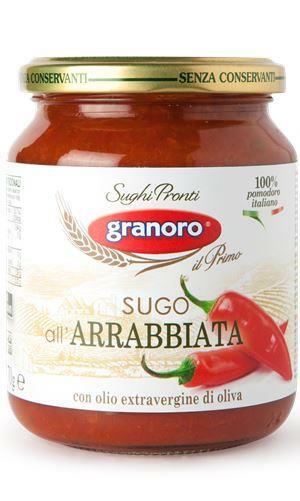 This sugo all’arrabbiata is part of a family of great pasta sauces from Puglia. You can find the others in this category. 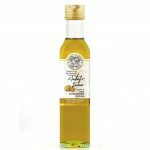 Does not contain preservatives or acidity correctors. 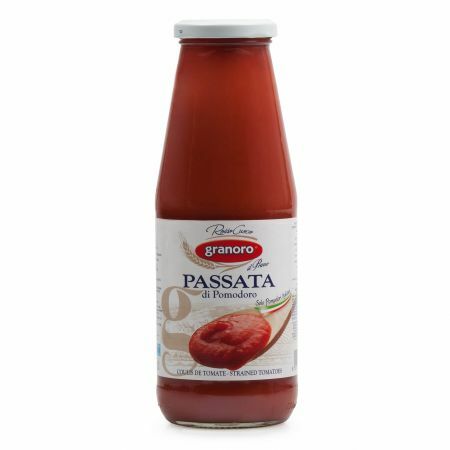 TIP: for a bit of variety, many Italians use a good arrabiata sauce as a base to then add other ingredients such as tuna, vegetables, salami etc. tomato pulp, extra virgin oolive oil, chilli pepper 0.4%, garlic, parsley, onion, salt.